Earlier this Spring, Western District President Cathy Leong launched the “Close the Gap” campaign to reach our ultimate fundraising goal of $500,000 by this summer! Nearly $10,000 has already been raised through the campaign through the support of our leaders and members at the District, Section, and Chapter levels. Many Presidents, including those in the southern part of California, have kicked off fundraising campaigns of their own at the Section levels to help the District reach our goal. On March 11th, the Southern California, San Diego, and Riverside-San Bernardino ITE Sections held a joint workshop at the El Adobe Restaurant in San Juan Capistrano. The half-day event was casual and energetic, with morning workshop topics that included an overview of planning and implementation of Mobility Hubs in San Diego and Los Angeles, Using Big Data for Traffic Analysis, and Connected Vehicles. Our lunchtime keynote speaker was Marty Wachs of UCLA, there to discuss the California Road Charge Pilot Program and current research in reforming of the outdated gas tax. The meeting was one of the more successful joint meetings we have had, attended by 111 people spanning the region. This year we were also able to get several sponsorships for the event, which allowed us to cover expenses more easily and actually have money left over. As part of an ongoing effort to support future transportation professional, officers from the three sections agreed to contribute the proceeds of $1,893.48 to the Western District’s Student Endowment Fund. We can proudly say that this is not the first contribution to Student Initiatives made on behalf of the local Sections. With the recent “Close the Gap” campaign, ITE Southern California has challenged its members to help reach the Platinum contribution level. By leveraging its large number of members, ITE Southern California hopes that a small contribution of $10 from each member will make a cumulative impact. Additionally, ITE Southern California has been teaming up with the Orange County Traffic Engineering Council to host a Student Chapter Presentation Night. The event attracts over 100 guests including students from seven local Universities and professionals. Each presentation is judged by a panel of professional members and the Universities are awarded scholarships that can be used to fund Student Chapter activities and students’ registration and travel expenses for Western District Annual Meetings. Over $10,000 has been awarded at each Student Chapter Presentation Night for the past several years. ITE Riverside-San Bernardino also hosts a Student Presentation meeting with presentations from Cal Poly Pomona, UCLA, and CSU Long Beach. 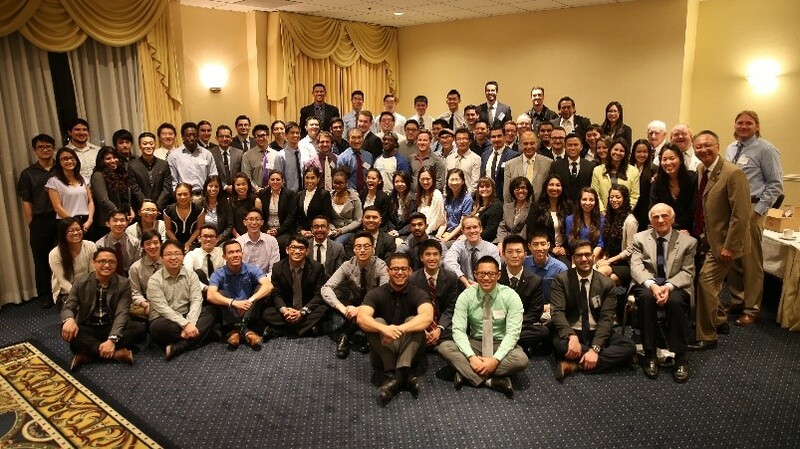 In 2015, ITE Riverside-San Bernardino donated over $3,000 in scholarships directly to local Cal Poly Pomona students and hosted a Student-Professional Social. 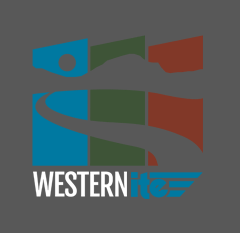 The Riverside-San Bernardino Section is also proud to be recognized as an Emerald Group Contributor to the ITE Western District Student Endowment Fund. ITE San Diego has helped support the San Diego State University ITE Student Chapter since its reintroduction in 2007. Each year, ITE San Diego offers multiple $500 scholarships to individual students pursuing a transportation engineering curriculum. We hope that our recent contributions will expand our reach and help ITE’s student initiatives at the regional level.